The Integrity Idol campaign wants to â€œname and fameâ€ honest public servants working in South Africa. These are the heroes who do whatâ€™s right even when no one is watching. 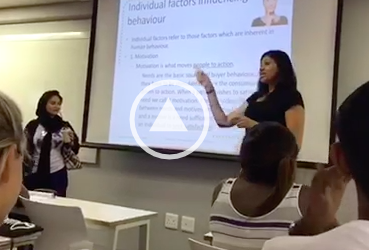 Accountability Lab, a nonprofit that promotes accountability and transparency, launched the Integrity Idol campaign at an event in Johannesburg on March 7. This marked the second Integrity Idol campaign in South Africa; the campaign is held in countries around the world including Nepal, Liberia, and Mali. 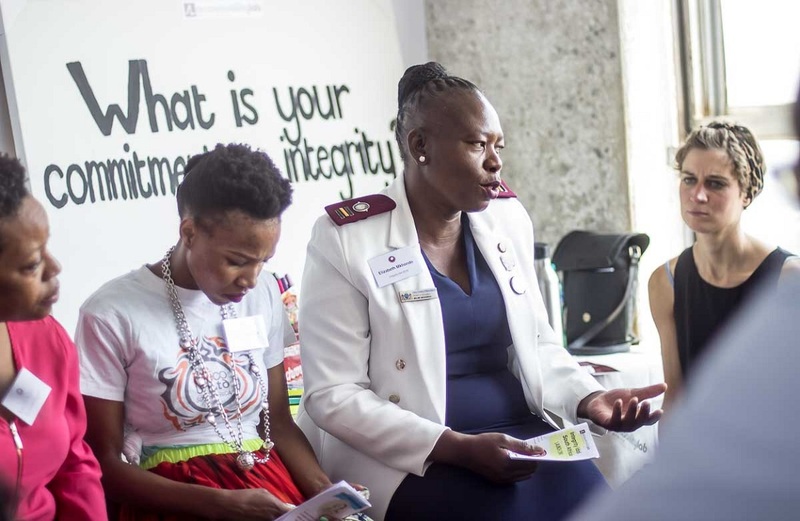 â€œIntegrity Idol is a global campaign to find, celebrate and connect honest public servants,â€ senior programme officer Faith Pienaar said in an interview with The Daily Vox. 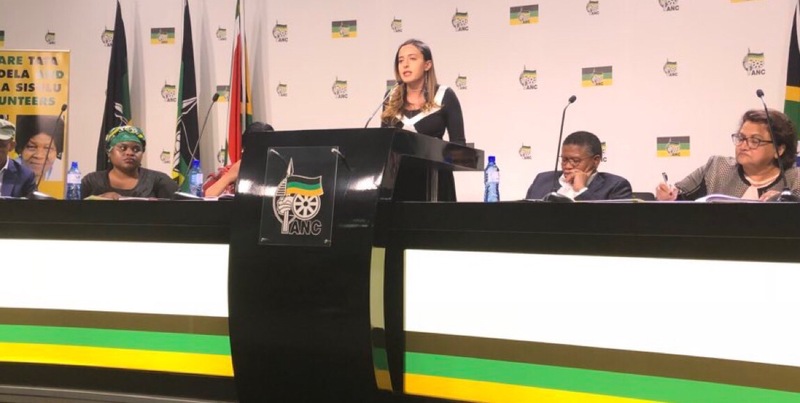 â€œThe aim of the campaign is to shift some of the conversation about corruption and accountability in South Africa, which is overwhelmingly negative,â€ she said. Corruption is a crime of power and networks, and the campaignâ€™s approach is to develop alternative networks. â€œWe identify people that are doing good, capacitating them and supporting their work to develop a network of whistle blowers or transformers who are in the public service,â€ Pienaar said. The launch was a roundtable event, attended by Accountability Lab partners in civil society including Corruption Watch, the Nelson Mandela Foundation, and the Democracy Works Foundation. Previous Integrity Idol winners Captain Vinny Pillay from the Umhlali Police Station in KwaZulu-Natal, City of Johannesburg firefighters and EMS responders Deon Esau and Jocelin Flank, and Stanza Bopape Community Care Centre in Tshwane nurse Elizabeth Mkhondo led the discussions. They spoke of the challenges they face in their workspaces, and how they try to respond to these challenges with integrity. The campaign aims to build a national eco-system to support honest public officials, but also a cohort of localised change-makers within public service. 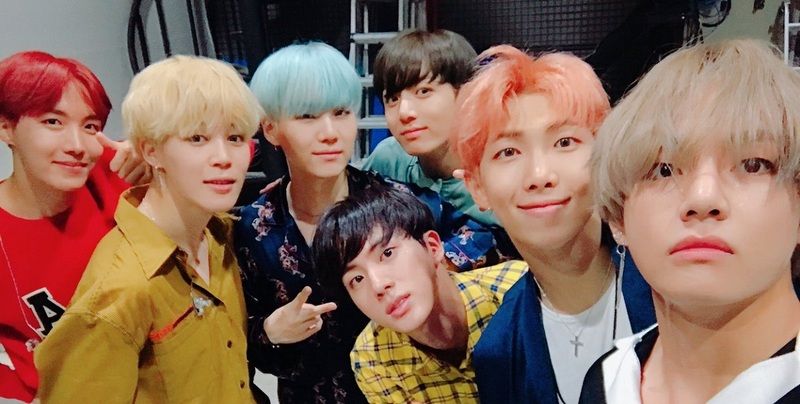 â€œWe’re really trying to capacitate our idols because while some might have training in ethics work, they might not have access to that in their workspace,â€ non-profit management fellow Rabia Abba Omar said. â€œWe have this national network, and then we have a localised network in the work space. Thatâ€™s where we want to go next,â€ she added. To support the initiative, itâ€™s as simple as nominating honest public officials. Public servants working in the categories of health, education, safety and security, and justice and constitutional development can be nominated. To nominate someone who who you think deserves the title of â€˜Integrity Idolâ€™ submit their information at www.integrityidol.org, send their details to the WhatsApp line on 063 311 8397, or dial *120*1061#. Nominations are open until April 30. Once nominations close, an expert South African panel of will select the top five public servants. Young people around South Africa will also be invited to apply for a two month film fellowship, where they will be trained in film production. Thes fellows will create short films about the final five nominees, which will be shared on regional and national media channels. South Africans will then be able to vote for their best Integrity Idol for 2019 via social media, SMS, and online polling. The 2019 Integrity Idols will be recognised at a gala event in Johannesburg later in the year. To support the Integrity Idol campaign, visit their Global Giving page.